See, I know that most business owners start out the same way did. With no one other than their Mom on their mailing list. I also know that it’s tough to grow your business and expand your network if no one knows about you. How I created a platform close to 20,000 strong in just over two years. 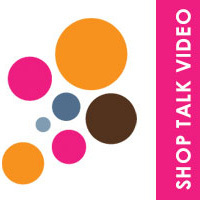 The most effective way to dramatically increase your list at events or when you are speaking. How to leverage your Social Networks as part of your list so you can spread your message even further. 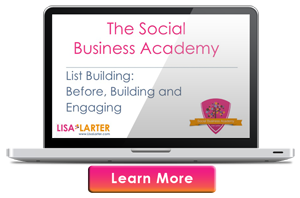 The greatest way to partner with others so your list keeps on grow over and over again. The one thing I did in 2011 that added 400 people to my list in just a couple of days. No matter what kind of business you have, your list is, without a doubt, one of the most important elements. Knowing how to build it and, maybe even more importantly, how to maintain it, is vital to your success! Oh no! I accidentally clicked on a link to a phishing site! Did it happen to you too?!?! In all seriousness, it did NOT happen to me, and it did not accidentally happen to you either. In fact, you did it to yourself. 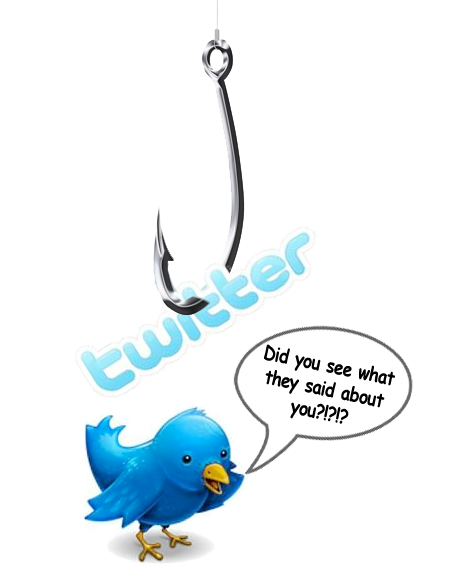 Recently, there has been a tremendous increase in the number of Twitter phishing scams. I can tell, because I have been the recipient of many direct messages telling me that people are saying terrible, horrible, awful, very bad things about me online. This type of thing is number one on my list of types of messages to ignore. Don’t know what Phishing is? The short answer is YOU get tricked into clicking on a link and then, you essentially give up your user name and password and someone hijacks your account. Most often on Twitter they start to bombard your followers with more phishing links via direct messages in the attempt to hack more accounts. Typically there is some type of grammatical error, the link is always a shortened link, and most of the time (but not always) the messenger is someone you do not know. Let me be clear: No one is talking about you in some blog post, they are not uploading scandalous photos of you, and you have not been caught in some video without your own knowledge. Stop falling for these messages when they end up in your inbox. Send the person a direct message back and ask them if they really sent you that link. 99.9% of the time they will not reply because they have no idea their account has been hacked. The other 0.1% of the time, they will reply and validate that they really did send you the link and it is safe to click on. Don’t be gullible, stay away from links that seem suspicious or are from people that wouldn’t normally be sending you a link via Twitter this way. How do you verify if a link is real or not? When I opened Parlez Wireless I made a terrible mistake. I quoted a client on three cell phones incorrectly. Based on the quote I gave him, he cancelled three lines with another carrier, paid the cancellation fees and activated his new lines with me. Each month he would contact me to discuss why he was spending more than he expected. Each month I would call TELUS and get his plan adjusted for him. Then, on the third month, I got a rep on the phone who knew more than I did. He was able to pinpoint exactly why the client’s bills were coming in too high – I had made a mistake in how I quoted the rate plan to the client. This man was a savvy business owner and the error I made was going to cost him several hundred dollars a year more than I had originally quoted. My error was a two thousand dollar mistake and I needed to fix this for my client. I knew my business reputation was the most important thing I had going for me. I picked up the phone and called Bruce that day. I explained to him what the problem was. I offered a rate plan change as a solution, and showed him what the total cost impact would be over the next 36 months compared to what I initially quoted him and then I told him I would be using my own credit card to apply a credit to his account for the difference. My business was brand new. I was not even paying myself a salary at the time but I understood the value of keeping my word. I was not prepared to let my integrity be questioned when I was the one at fault and my new client had willingly trusted me when he made the decision to give me his business. The client was very appreciative. He appreciated that I told him the truth – I did not try and find an excuse, pass blame or hide my error. I explained to him my error and documented the exact cost down to the penny. He also appreciated that I was prepared to take action to make things right. In fact he tried to talk me out of paying the difference but I insisted and followed through on that. In another situation, I requested benefits be cancelled for an employee and only found out a six months later that in spite of being told this had been taken care of, I was still paying the premium. In this situation the rep who assisted me refuses to respond to my correspondence, and to date my premiums have not been refunded. 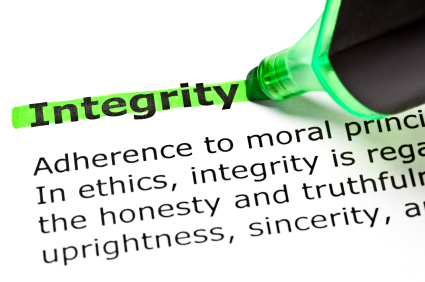 In a world where, as quick as you can type a status update you can ruin someone’s reputation, it amazes me that people do not consider Integrity to be their most important business value. Social media sites can spread negative word of mouth marketing faster than the flu virus. Yet, some business owners hide with their heads in the sand rather than do the right thing. Integrity is trust – people trust you or they don’t. It takes a long time to rebuild integrity once it is damaged. It should be guarded at all costs and valued more than anything. 1. Do what you say you will do for your client always. 2. Always arrive early for meetings, never be late. When you are late for a meeting you are saying that your client’s time is not important. 3. If you make a mistake, fix it, even if it costs you money. Not only is this good business sense, it is the right thing to do. 4. Always overdeliver. People are often under-whelmed by the service and support they receive for the money they spend. Always strive to give more than your clients expect. 5. When uncertain, seek clarification. If something does not seem right, double back and ask the client rather than assume. I think we all learned what “Assume” meant years ago. 6. Always take the higher road. It is easy to blast people on Twitter and Facebook, name them and shame them. But in the end, this only makes you look bad. When things go wrong, do the right thing and take the high road in how you behave. Remember, you control your behavior. You as a professional have an obligation to do what is right for your client. Make integrity one of your core values and your business will grow and prosper because your clients will become world of mouth marketers who sing your praises daily. The alternative is not worth the loss of sleep at night. Let’s be honest, it doesn’t feel good when you fail to step up and do the right thing. This is why I always do my best to overdeliver. For example, in the SBA, there will be tons of value added bonuses and even a few surprises along the way! It is always a good time for positive change in your business. If you find yourself in these situations, make that change now and enjoy better business relationships and a larger bottom line in the months to come! Facebook Timeline – Did You “Get” It? The rumblings in the tech world had hinted that there were big changes to come, but then, they always do. Most of us in the Social Media world expected changes in our Facebook news feed or in how we access applications – and we got them. What we didn’t expect was a complete revamping of our beloved Facebook and, subsequently, in how we will use the platfor m.
In a recent newsletter I talked about embracing change. If ever there were a time to take that stance, it is now. If you don’t do well with change, you will need to prepare yourself and learn to embrace the changes as Facebook evolves. 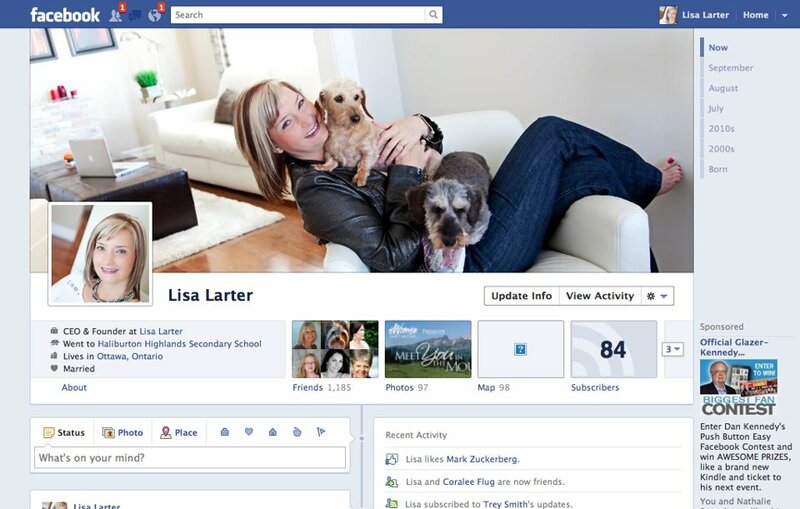 I’m sure that by now, you’ve seen at least a little about the changes and what the new Facebook Timeline will look like. You may have even read some articles on how it will work. What you may not know however is that, while Facebook’s new timeline is intuitive – even adding what it considers to be important life events to your timeline such as the birth of your sister (Click Here to see a slideshow of the new features by Mashable contributor, Chris Taylor) – it also gives you something you’ve never had before, control over your profile. YOU get to choose what you feel are life events whether it’s a wedding, graduation, new puppy or new car. According to Mark Zuckerberg during his keynote at F8 on September 22nd, 2011, Facebook was designed to be a conversation starter. It was a way to find and gain an introduction to someone that you might share a connection with. After the first major restructuring of the system, that was expanded to include a part of the actual conversation. Instead of just giving you a starting place, Facebook provided a platform for you to actually turn that introduction into a conversation right there on your wall. Since that time, many changes have come along but none so drastic as what we are seeing now. Rather than just an introduction or conversation starter – Facebook has now become a digital scrapbook of your life and you get to choose who sees what within your scrapbook. And with over 800 Million active users, that control is more important than ever before. The most intriguing thing about all of these changes is the thought of what’s in store for Facebook Pages. Up until now we have been very limited on how we could showcase our businesses on Facebook Pages. With only a small side banner and the ability to create a landing tab through a third party application, we weren’t able to easily promote ourselves. If the new Pages are anything like Timeline, and it is widely rumored that it will be, then the opportunity for brands to use this as a marketing tool will be off the charts! We will basically be able to watch the evolution of a brand from it’s birth to today. Can you imagine what the last 119 years of Coca Cola or the 35 year lifespan of Apple Computers will look like on their Facebook Page if it is done in the same type of Timeline format? What about musicians and actors? It would be a literal one-stop place to see the entire career of a celebrity or life of a company played out at the click of a mouse. So, the real question is, are you ready? Time is almost up and you will be forced to change to the new Timeline. If you need help getting started or want a better understanding of the changes, I have GREAT news! 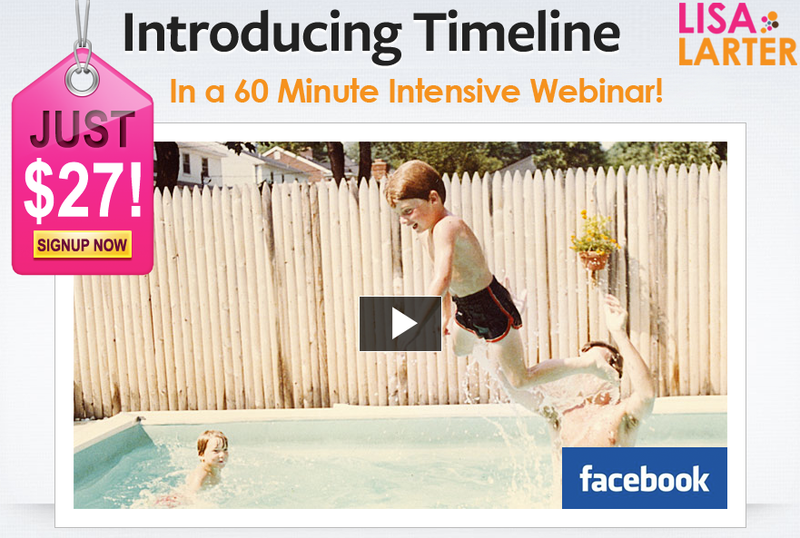 Last month I created a “Facebook Timeline Webinar” filled with 60 mins of intensive instruction and explanation for ONLY $27! It’s still available as a recording so go get it and “Get” the new Facebook Timeline! Let’s face it, we all love to feel like we are valued and appreciated. There is nothing better than receiving an email from a client telling you how you impacted their life and their learning. It is times like this when you feel happy and successful in your business. 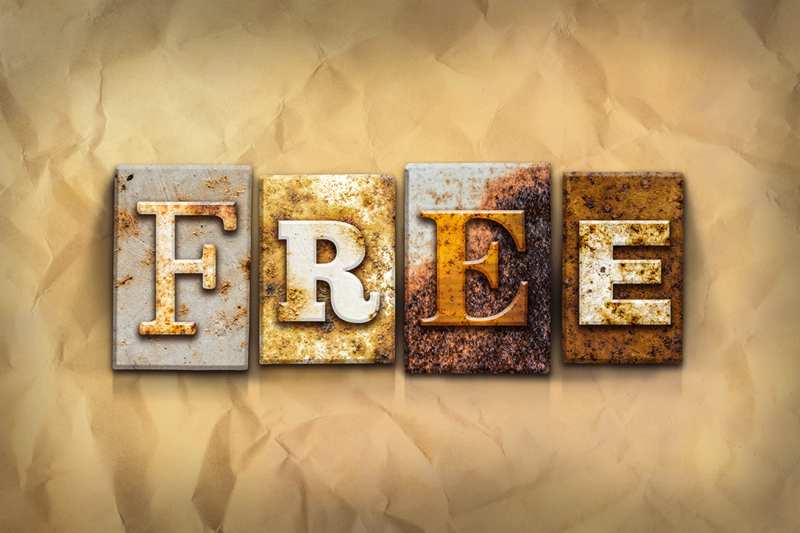 The benefits of testimonials are HUGE – especially with everyone doing business on the web. The new verbiage for Testimonial is “social proof” or your “social reputation”. A good testimonial provides a potential new client with real proof that you actually do great work. Many people think that a testimonial or endorsement from a big celebrity is the way to go. I disagree with that because I think people are looking for the experiences of others who are just like them. They can relate to these people and it validates the testimonial. Believe it or not, this is why I did not post my testimonial from Deepak Chopra on my site. It just felt too disconnected from my audience. And, although I really respect and admire him, and feel privileged to have helped him, reality is, most of my clients are not of the celebrity stature that he is. You would be surprised how many people actually check out your testimonials, your Linkedin recommendations and what people are saying about you in other areas online. The web is a wealth of information and you need to do your due diligence to capture the best things that are being said about you. If you do a great job and deliver value to your clients, then they will be happy to write a testimonial for you. In fact, don’t just deliver value, try and over deliver on value! Incorporate a little extra so your client feels wowed and really excited and happy about the experience they have working with you. You always want to ask for a testimonial at the right time. Practice listening for signs that someone really loves what you have done for them and, if you hear them say how much you have helped them more than once, step up and ask them if they’d feel comfortable writing what they just said as a testimonial for you. Whenever I am asking a client for a testimonial I give athem the option to say no if they don’t feel comfortable and let them know I am totally cool with that. Once you ask – let them do the work, don’t harass them, because then you stand to diminish the good will you have built up with them. Be sincere when you ask. Let the client know that you are happy that they have had positive results working with you and let them know that what they have to say could be helpful to other people considering working with you. Be authentic, and try and avoid pitches like “my business is built on referrals, I would really appreciate you doing this for me” as they take away someone’s desire to do this simply because it is a nice thing to do. When you say things like that, it starts to sound insincere because isn’t almost everyone’s business based on word of mouth to some degree? 4. Write one for someone else! Duh! You attract what you give – basic law of attraction here – my client Marlene Keys would be so proud of that line. In all seriousness, if you have never taken time to write a quality testimonial for someone else, what makes you think someone should do it for you? Make a list of 3-5 service providers you have worked with right now and write them a testimonial. Your endorsement will make them feel great and you will have engaged the law of reciprocity. Good things are headed your way! And, if you aren’t sure where to do this, start by using Linkedin and sending recommendations to people there. It’s quick and easy. This might sound funny but, pay attention to your email, your Facebook, Twitter, and Linkedin comments as well as those on your blog. People are saying great things to you and about you all the time – the question is are you paying attention? Pay attention and acknowledge them publicly. This act of graciousness will actually prompt other people to respond in kind because they know you are the type of person who truly appreciates it. You always have an audience, start paying attention to what people are saying! When you post a testimonial on your website you should always link to the other person’s website. This type of linking allows your reader to easily click through and learn a bit about the other person, creating a win/win situation. Not only that, the link helps the other person’s SEO (Search Engine Optimization) and adds credibility to the testimonial. It gives extra weight and proof that the person really exists. On Twitter, one of my secrets to testimonials is use of favorites. I favorite every nice thing people say about me and, if you go to my Twitter Favorite Page, you can see tons of testimonials. This makes it easy for a Twitter user to click and ask anyone who has posted a complementary comment a question about what they have written about me. The secondary benefit of this page is, if I am having a bad day, I can go there and read all the nice things people have said and I end up feeling better. I like to refer to it as my feel good page! I love receiving testimonials. I regularly feature them in my newsletter and often feature them on my website allowing the person who wrote the testimonial to benefit from all the traffic I get. I also only ever post testimonials that are 100% true. You could click through to any person and ask them a question and what is written is exactly what they said. This allows me to reference my testimonials with pride for they are completely authentic. 1. Focus on what you learned, rather than what the other person taught. 2. Talk about outcome or results you gained by working with that person. 3. Make it sincere and authentic. If this article helped you, please leave a comment below and let me know. Also if you have another suggestion about testimonials that can be helpful, I would love to hear it! Thanks for checking out my new site. I’d love for you to take a quick tour around and let me know what you think of my new setup, new colors & new photos! 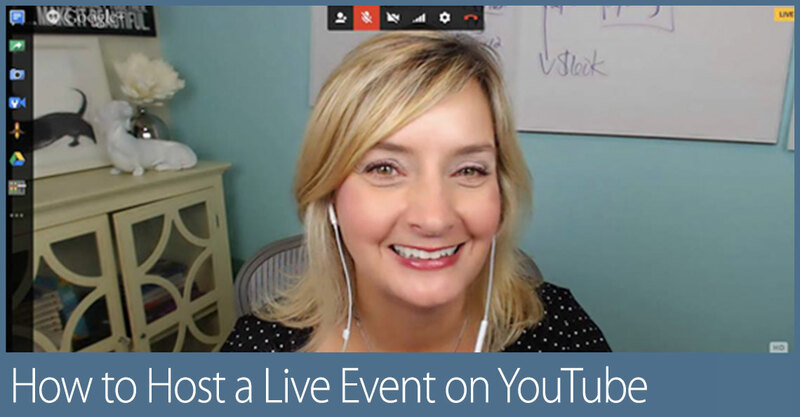 I have a confession – I really do not enjoy going to live networking events and having to mingle with a bunch of strangers. I get this knot in my stomach when it comes to discussing what I do and making small talk, not to mention a bit of unease at approaching strangers for conversation. This month I had the opportunity to speak at Peggy McColl’s Author event in Sarasota and then, at the Wedding Event Suppliers of Ottawa event here at home. In talking to these two groups, I discovered an interesting tidbit of information.